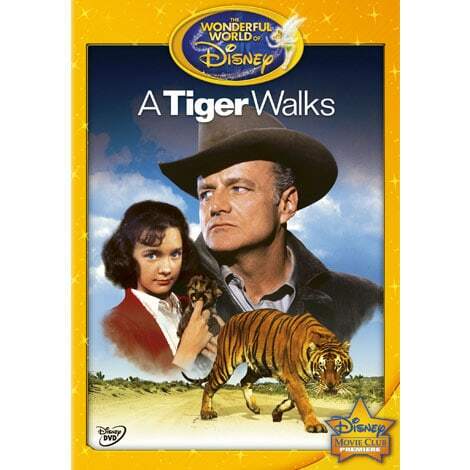 A dramatic adventure unfolds when a mistreated Bengal tiger is accidentally freed in the tiny community of Scotia. As a result, an avalanche of national attention turns the sleepy little town into a chaotic jungle of frightened citizens. While a well-meaning sheriff, his young daughter, and an Indian trainer struggle to safely capture the magnificent animal, kids across the nation rally to the creature's defense with a rousing "Save The Tiger" campaign. For teenagers Ted Johnson, and his sister Susan, a summer vacation in Africa turns into an adventure and a struggle for survival! An aspiring mystery writer becomes accidently embroiled in an international plot during a two-week stay in Malta. When Stitch gets a glitch, it takes Lilo, Nani, Jumba, and a whole lotta "Ohana" for them to save their friend.